HomeEntertainmentIs Kate Mulgrew Dating Someone At Present? Know Her Wiki-Bio Including Her Net Worth, Married, Husband, and More! Is Kate Mulgrew Dating Someone At Present? Know Her Wiki-Bio Including Her Net Worth, Married, Husband, and More! Hollywood comprises of many veteran actors who contributed many works from their respective positions almost their entire life. Actress Kate Mulgrew belongs to such category, not only on the big screens but also on the television screen. 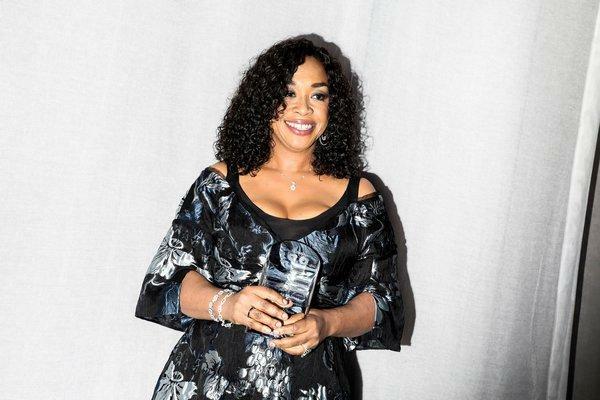 The legendary actress recognized for her time in Star Trek: Voyager has given her outstanding performances in her glorious career till this day. So, let us go through more on Kate’s personal life, her net worth know also her wiki-bio including her marriage life, husband, dating affairs and more. Actress Kate Mulgrew has a long list of relationship with different people. However, she is currently living a single life at the moment. 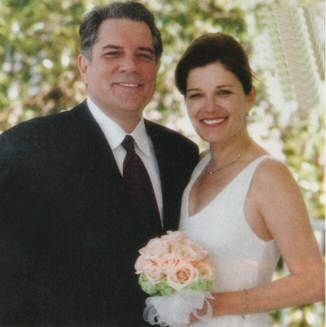 During the early years of Voyager, she dated her director boyfriend Winrich Kolbe for about three years. Moreover, Kate married twice in her life till now. Her first matrimonial relationship was with Robert H. Egan, a theatre director. The couple tied the knot on July 31, 1982. The husband-wife couple shares two children, two sons, Alexander James Egan, and Ian Thomas Egan. 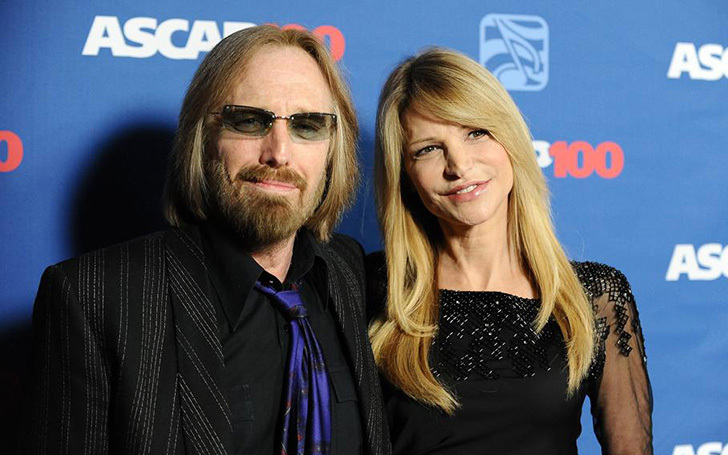 However, after 11 years of marriage, the couple separated in 1993 and the divorce finalized in 1995. Similarly, Kate re-married the democratic politician, Tim Hagan. They exchanged vows in 1999 and remained together for almost 15 years. Unfortunately, the couple broke up due to personal reasons in 2014. Mulgrew later stated in an interview that she regretted the decision. Kate revealed she has a baby daughter at age 22 and gave her up for adoption. The child’s father’s name was David Bernstein, a directorial intern. Mulgrew met him while performing in Stratford. 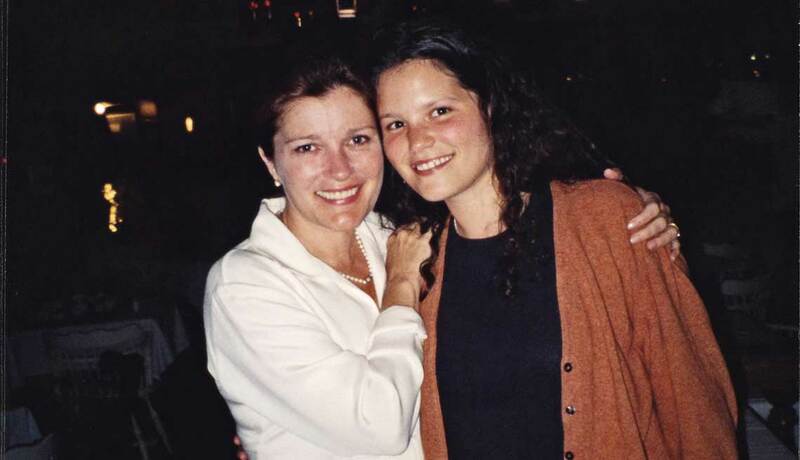 In 1999, one day while working on the Star Trek, Mulgrew received a call from her long-lost daughter. 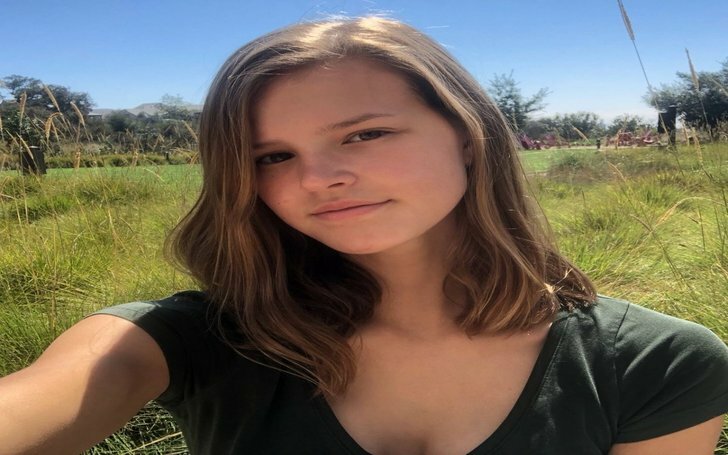 Her name was Danielle Gaudette and she began searching for Mulgrew the year before. After that, they met up in Boston, near the place where Danielle lived. Since then, the mother and daughter have grown very close to each other. Kate Mulgrew is a legend in the industry and over the years her fortune has continued to increase immensely. Her annual income is not public knowledge nevertheless her net worth has been pegged at an impressive $8 million and $5 million as per Celebrity Net Worth and The Richest respectively. She reportedly makes the salary of $35 Thousand per episode for appearing in television series. It is anticipated that this amount will rise in the near future as Kate Mulgrew is still taking on roles in the entertainment industry. Besides, she owns an apartment in New York. 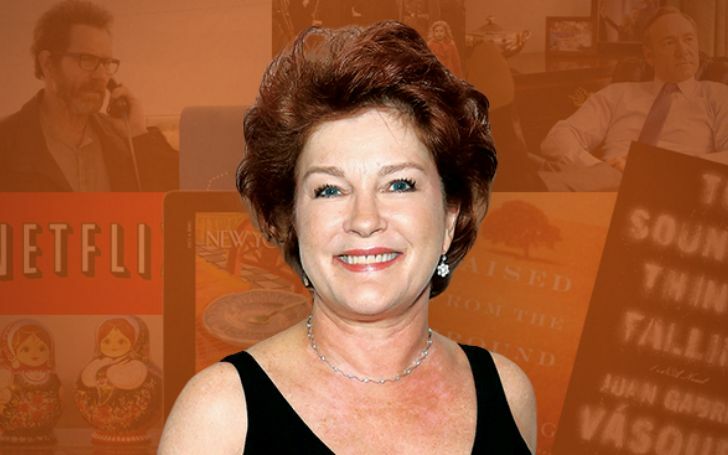 Kate Mulgrew is also involved in philanthropy for a long time. She is active as the voice of Cleveland’s MetroHealth System and also a member of the National Advisory Council of the Alzheimer’s Association. Kate Mulgrew began her acting career in 1975, appearing in the Theatre play and TV series, Our Town and The Wide World of Mystery. She became fan’s favorite at a very short time which inspired her to proceed further in acting. Following her passion, later Mulgrew appeared in various series & theatre plays and also made films debut in 1981 in Lovespell. Some of her renowned movies and Television series, are Absurd Person Singular, The Ballad of Soapy Smith, The Film Society, The word, A Time for Miracles and few others. On August 1994, Mulgrew auditioned for the role of the captain Kathryn Janeway in the television series Star Trek: Voyager. And later she made history in the Star Trek franchise when she became the first female captain as a series regular in a leading role. Furthermore, she won the Saturn Award for Best TV Actress in 1998 for her performances as Janeway. She worked in the series from 1995 – 2001. You May Also Like: Orange Is The New Black star “Laura Prepon” And Her Fiance “Ben Foster” Welcomed Their First Child- A Baby Girl! Similarly, she also voiced the character of Janeway for several Star Trek video games. 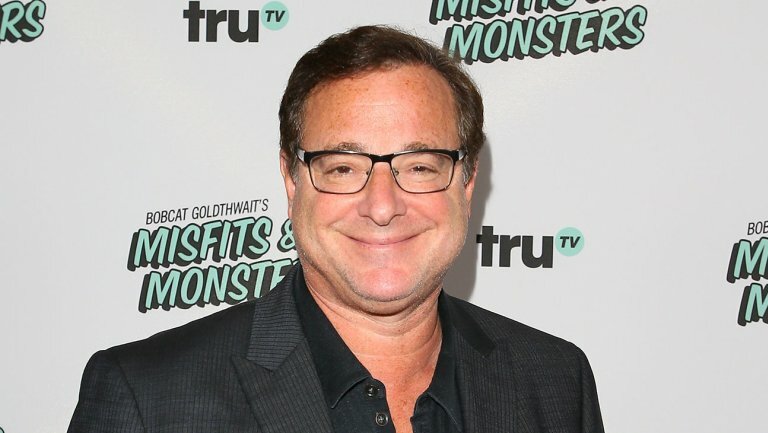 Currently, Mulgrew portrays the character, Galina Red Reznikov in an American comedy-drama web television series; Orange is the New Black alongside Taylor Schilling, Jason Biggs, and others. 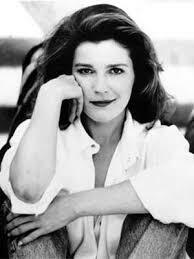 Kate Mulgrew was born as Katherine Kiernan Maria Mulgrew on April 29, 1955, in Dubuque. Her nationality is American and belongs to mixed ethnicity(American and Irish). Her father is Thomas James Mulgrew II, and mother is Joan Virginia Mulgrew. Likewise, Kate’s father was a lieutenant in the Army Air Corps and contractor and mother an artist and painter as a profession. She is the eldest daughter of an Irish Catholic family of eight children. At the age of 12, she showed interest in acting and enrolled to summer acting school with encouragement from her mother. 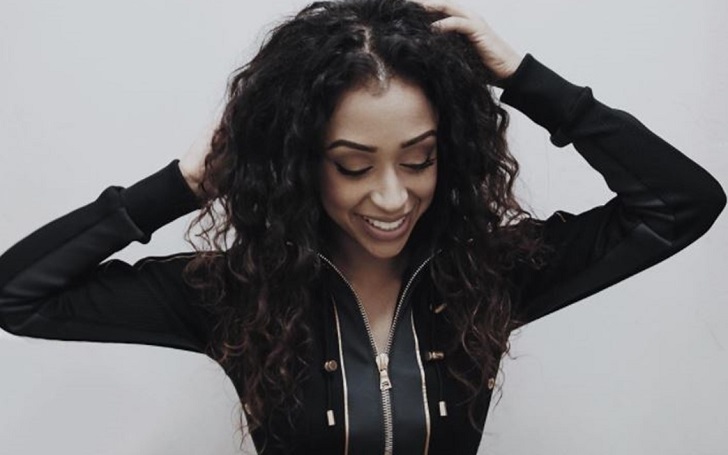 At 16, she successfully auditioned for the London Academy of Music & Dramatic Art. However, she became disappointed after she was told she was too young to join the academy. Following that year, she was accepted at the Stella Adler Conservatory of Acting in New York. She left New York University after one year to earn money and worked as a waitress. Kate Mulgrew has the height of 5 feet 5 inches and weighs around 79kg. Her body measurement is 40-32-42 inches. Similarly, her hair color is brown and eyes are blue. Furthermore, her bra size is 38B, dress size is 14US, and shoe size is 8US. She is currently 63 years old. Besides, Kate is also active and popular on social media like Facebook, Twitter, and Instagram. She boasts 42K followers on the Facebook, 89K followers on the Twitter and 65K followers on her Instagram. Is Erica Grow Dating Someone? Know Her Relationships and Affairs! 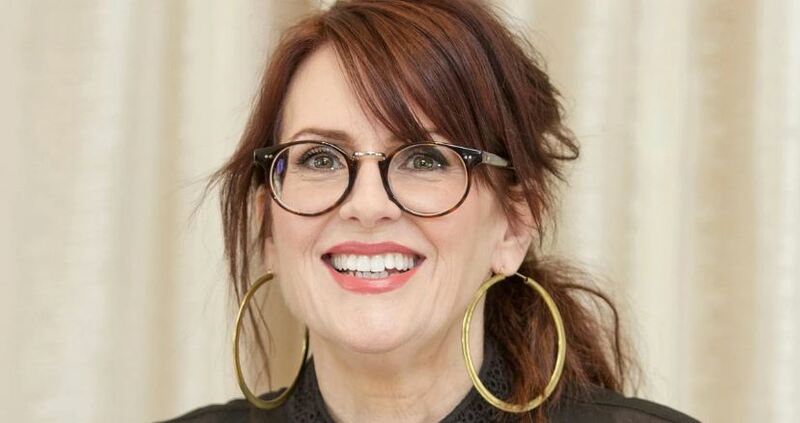 Who is Megan Mullally Married To? 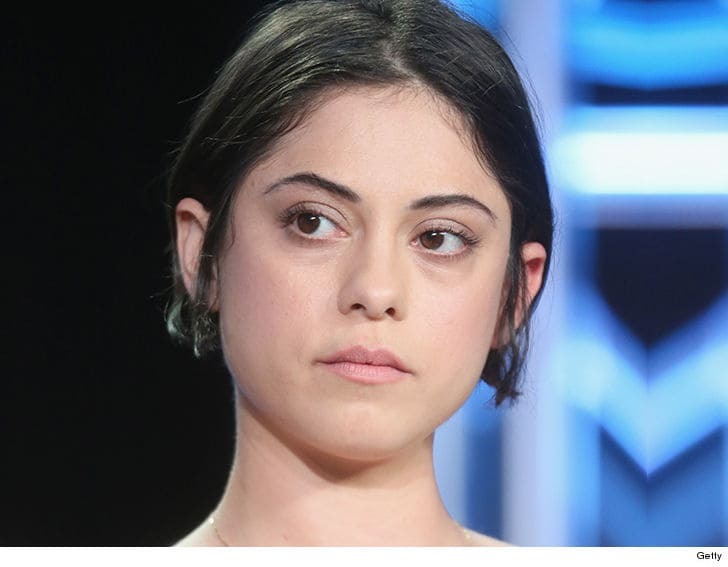 Know Her Wiki Facts, Career, And Net Worth! Sarah Orzechowski married Brendon Urie in 2013; Planning for Children? Disclose her Wiki-Bio and Net Worth!